Welcome to Autumn’s Tree Care! 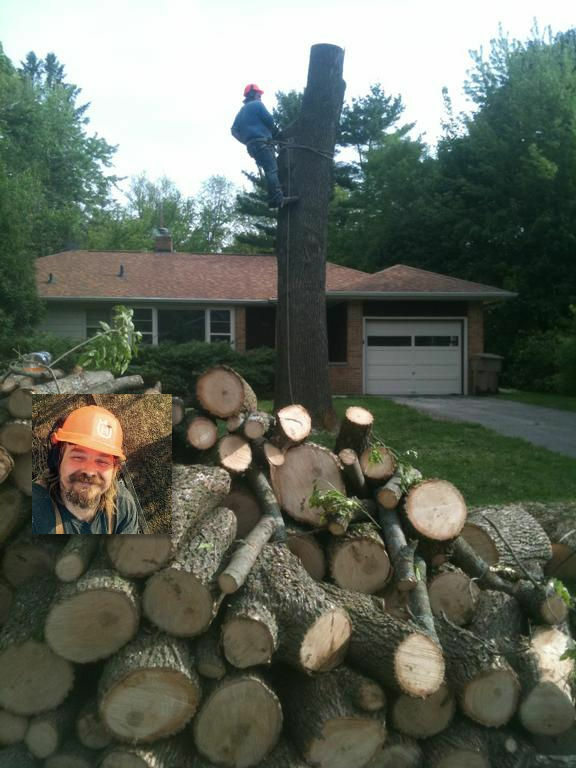 We provide tree trimming, tree removal, and stump grinding. We hand climb where no equipment can access. We have a 60′ bucket truck for large trees and chippers for brush chipping. We pride ourselves on the following services: Prompt Emergency Storm Damage, Landscaping & Lawn Services, Tree Service, Arborists, Stump Removal & Grinding, and Firewood.